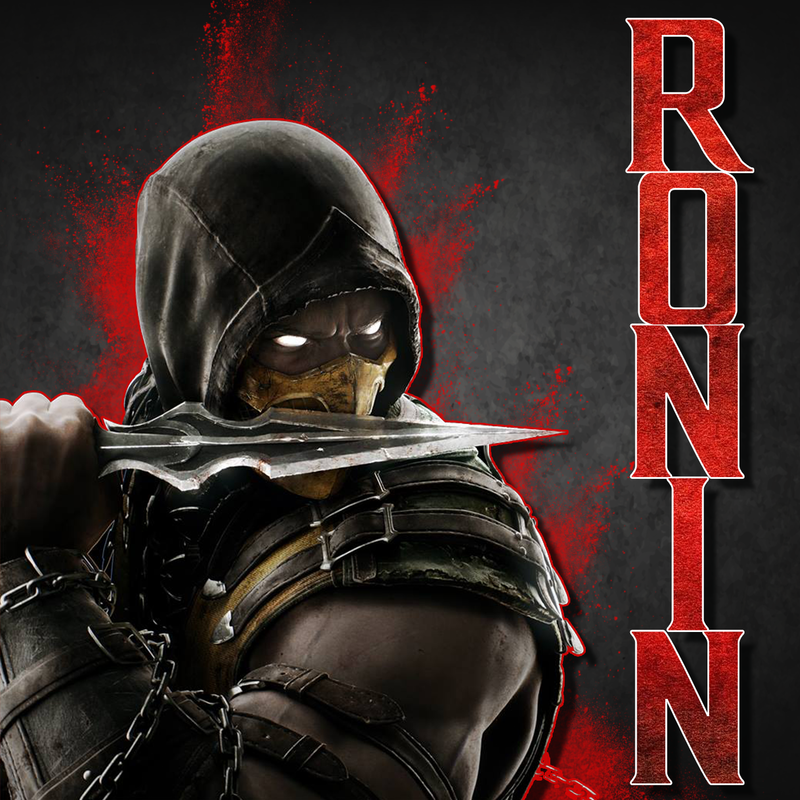 Season premiere to feature MK11. Xbox has promoted the returning season premiere for their Inside Xbox webseries with the promise of bigs things, including the implied feature of unspecified new info from Mortal Kombat 11! It's been almost a fortnight since The Reveal live event gave starving fans new information and character reveals from Mortal Kombat 11. An expected developer stream was postponed due to inclement weather and will now run the same day as Inside Xbox. Be watching Tuesday, February 5th on Twitch or YouTube at 5:00PM ET (2:00PM PT) to find out what Mortal Kombat morsels lie Inside Xbox! Share your speculation and reactions on the Mortal Kombat 11 forum! Excellent! I hope we get a few character reveals! I’ll be curious to see what the “reveals and new info” will be. The Brazil event kinda seemed to tout more than it actually delivered, so who knows. Maybe they just show off an Xbox exclusive skin for one of the original seven from the reveal event or perhaps someone that’s already confirmed but now getting an actual “reveal” via Inside Xbox. 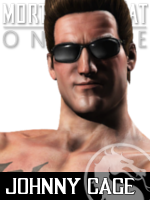 My money is on Johnny Cage. I kinda hope they talk about a new mode or something as well, but that’s fine if this is all we get. I wish Johnny would sit out a game, but that’s not happening so I might as well get used to it and I guess it’s better to get all of what’s expected out of the way early. Would be cool if they announced MK9 and Shaolin Monks backwards compatibility that day.